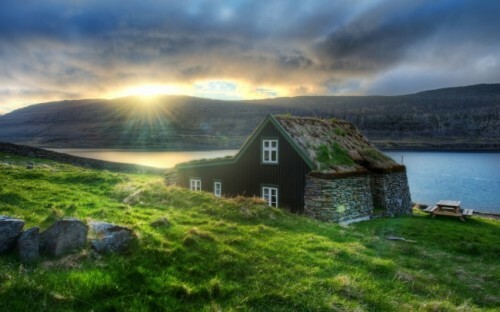 Cheap flights to Iceland: Reykjavik for only €68! 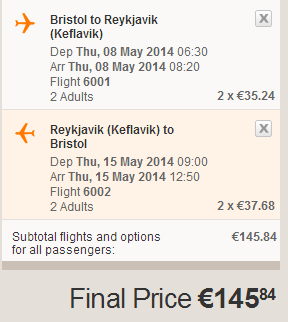 Return flights from Bristol to Reykjavik are available for only €68 now! This price is valid if you travel in 2 or more people with cabin luggage. Bristol is reachable from many destinations with connecting Easyjet flights. « Cheap flights to UK: Ostrava-London for €45!